Did you get an unexpected surprise when you went to file your small business taxes this year? Did you not pay enough in estimated taxes during the year and now don't have the cash to cover what you owe by the deadline? Here are five things you can do today to try and reduce your small business tax bill. One is to contribute to a Traditional IRA and the other is to contribute to a SEP IRA. Both provide a deduction against your taxable income to reduce income taxes. With a Traditional IRA, you are allowed to contribute up to $6,000 per year, while a SEP IRA allows you to contribute up to 20 percent of your business profits. In both situations, your deduction is equal to your contribution. There is a new deduction for small businesses starting with 2018 taxes filed in April 2019. The Qualified Business Income Deduction under Section 199A is worth up to 20 percent of your business profits. There are a few complicated rules for how to calculate it for those with very high incomes, but for most people, it's simply your net business profit times 20 percent. Unlike other deductions, you don't need to spend anything or otherwise qualify. The point of this deduction is to match the tax cut that businesses organized as corporations receive. So how can you get this deduction? All you need to do is be sure you do not skip the new line on Form 1040 where you enter this deduction. It's important to go back through your records and make sure you didn't miss any business expenses. This might include things like travel expenses that got mixed in with your personal vacation budget. If an expense was an ordinary business expense and necessary to conduct your business, this is a cost that can generally be deducted. Don't skip expenses because you're afraid of an audit, either. If you do get audited the IRS will simply ask for your receipts and documentation showing that the expense was for your business. As long as you kept the appropriate records during the year, you should have nothing to worry about. If you are out of options to reduce your tax bill but still can't pay it, request a payment plan. The IRS offers installment agreements to let you pay off your tax bill at a relatively low-interest rate. You will have to pay interest and late payment penalties, but they're not as high as they would be if you simply didn't pay your taxes without making payment arrangements. An added benefit is that there is no credit application or credit reporting. Before you request an installment agreement, you may want to double check that you can't get a cheaper loan or take advantage of a credit card promotional rate. These will affect your credit, but the cost could be lower. 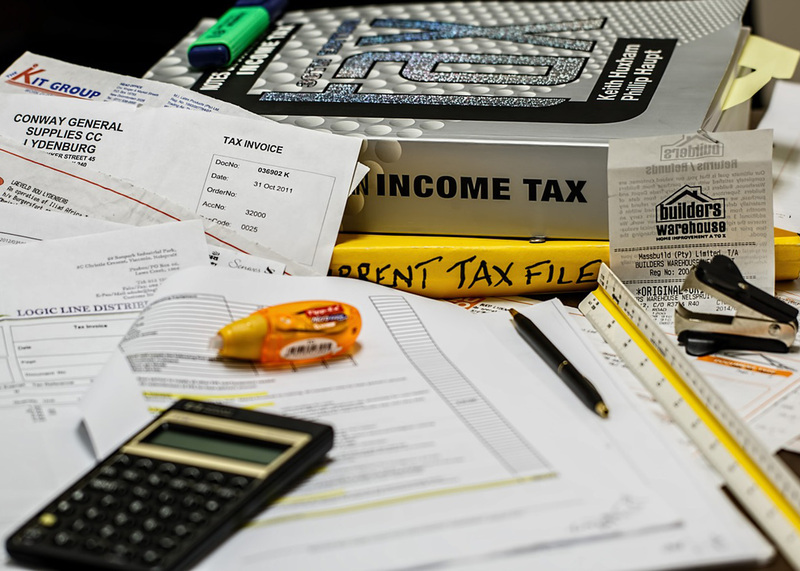 The bottom line is that you can't do much about your taxes during filing season, because your tax return reports what happens last year. If your tax bill for this April is too high, you need to start planning now for steps you can take this year to avoid a high bill next April. Contact one of our financial advisors now to learn more about what you can do to reduce your small business tax bill.